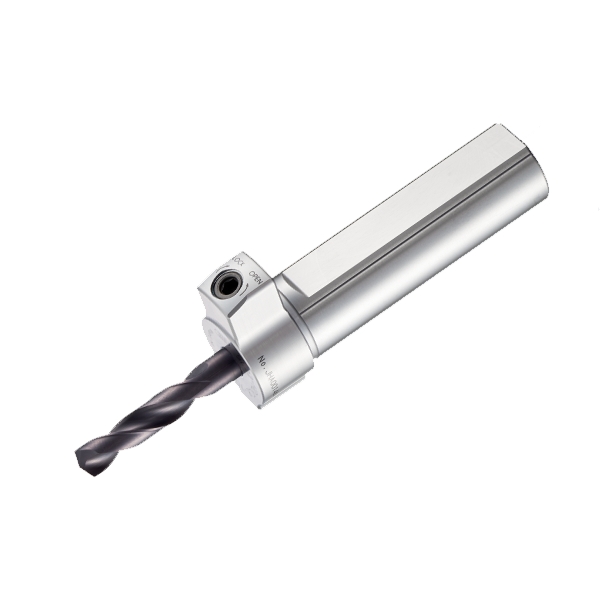 To cater for the exponential increase in sliding head turning centre sales, BIG KAISER has now announced the arrival of the world’s first hydraulic chuck that is designed specifically for these Swiss-type automatic lathes. Now available in the UK from Industrial Tooling Corporation (ITC), this new chuck solution overcomes the problems frequently encountered when using ER collet chucks. The new hydraulic chuck greatly simplifies the replacement process by using just a single T-wrench and it delivers highly accurate run-out and repeatability like all the other hydraulic chucks from BIG KAISER. Currently, ER collet chucks are commonly used on Swiss-type machines. However, operators often face difficulties when replacing their cutting tools as the available space inside the compact work envelope is extremely tight, providing very little space for the clamping the nut. This new hydraulic chuck now resolves this issue by enabling clamping using a single T-wrench adjustment, thereby making handling much easier, faster and essentially hassle-free. It also facilitates the connection of a coolant tube from the underside. The new chuck offered by Tamworth tooling specialists ITC is a new, world-first concept and BIG KAISER is the only company currently producing such a hydraulic chuck solution. This new innovative chuck promises to save time and take the frustration out of tool replacement, essentially superseding existing ER chucks.